Happy Birthday to Born in the U.S.A. It seems like Bruce liked to release albums around this time frame, as Darkness' birthday was just a few days ago. Today however marks the 29th birthday for Springsteen's "Born in the U.S.A." album. 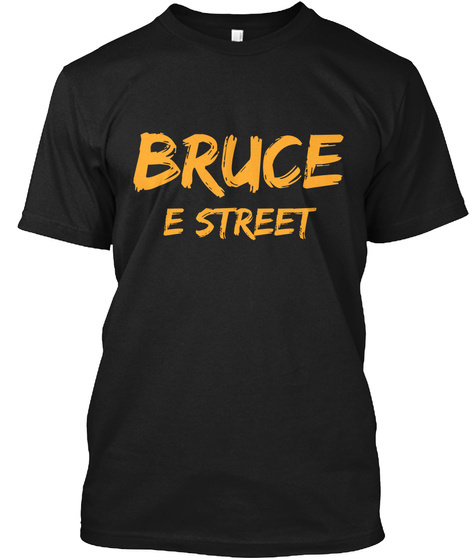 Many casual Bruce fans absolutely love this album and even some die-hards including myself. I have just simply grown to appreciate Springsteen's other work and now this album doesn't seem so amazing as it use to be to me. It still ranks though at the top for many Springsteen fans and it is for sure an important album. Whenever someone hears the name Bruce Springsteen, many think of the title track of this album. It was for sure a popular one. This would be Bruce's seventh studio album. This particular album (or some part of it) would be nominated for 16 awards and would was loved all around the globe. So, today we celebrate Born in the U.S.A.'s 29th birthday!